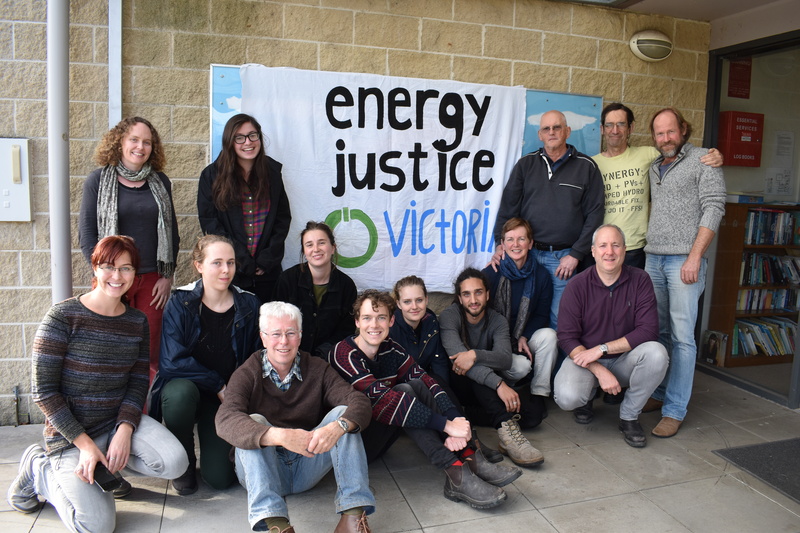 With just over 100 days to the Victorian State Election we take a look at Friends of the Earth's Energy Justice Victoria campaign. 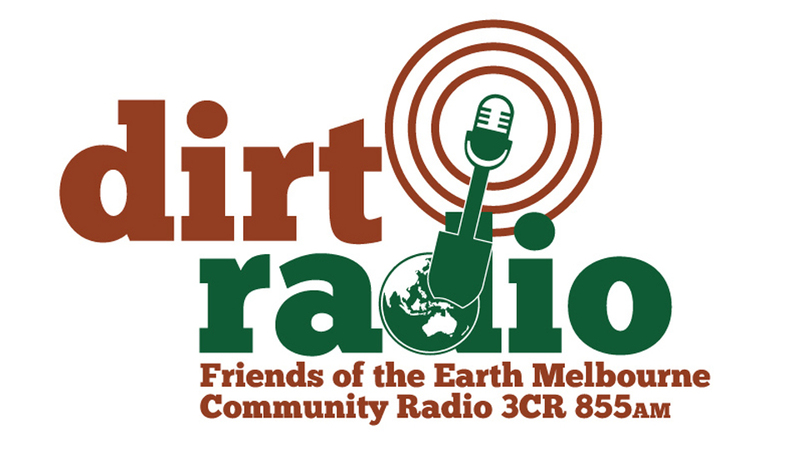 Zianna Fuad speaks to us on the phone about what energy justice means, why she may get a mullet, and picnics in the 1950s. Get involved with the Maybe Mullet fundraiser here. Find out more about the Anti Nuclear Art auction here and Stories from the Frontline to the Heartland here.